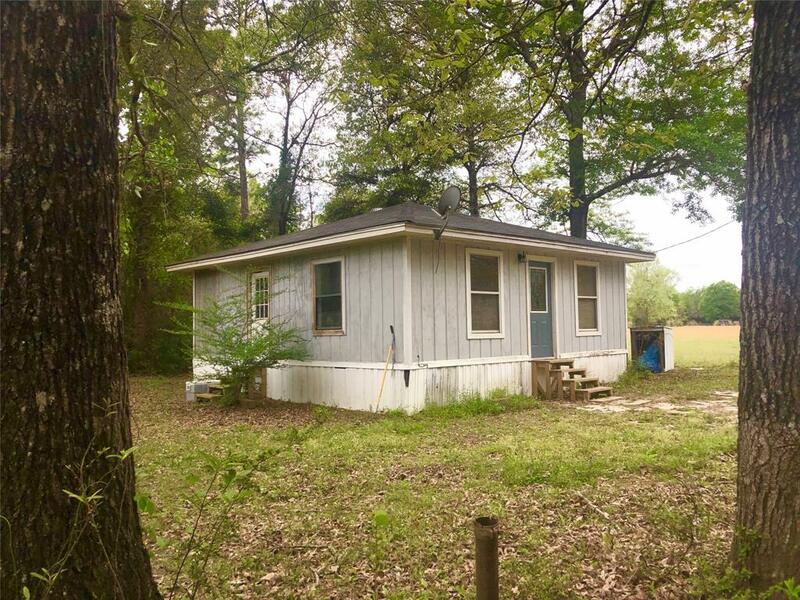 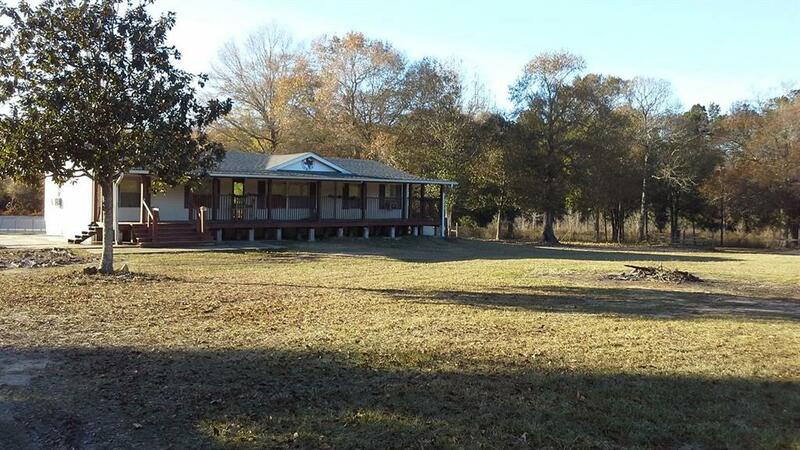 Precious Home sits on 6.39+/-acres of fenced land. 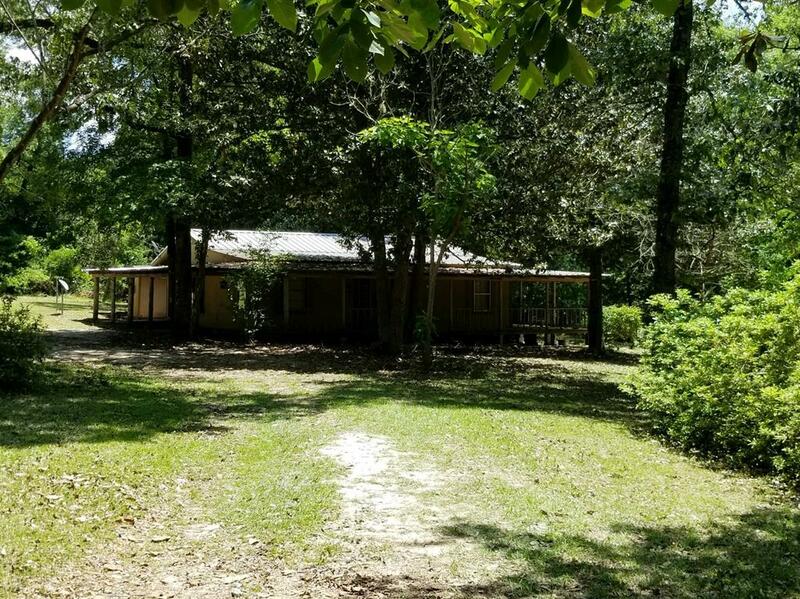 Just off the lake, also has a large wrap-around front porch. 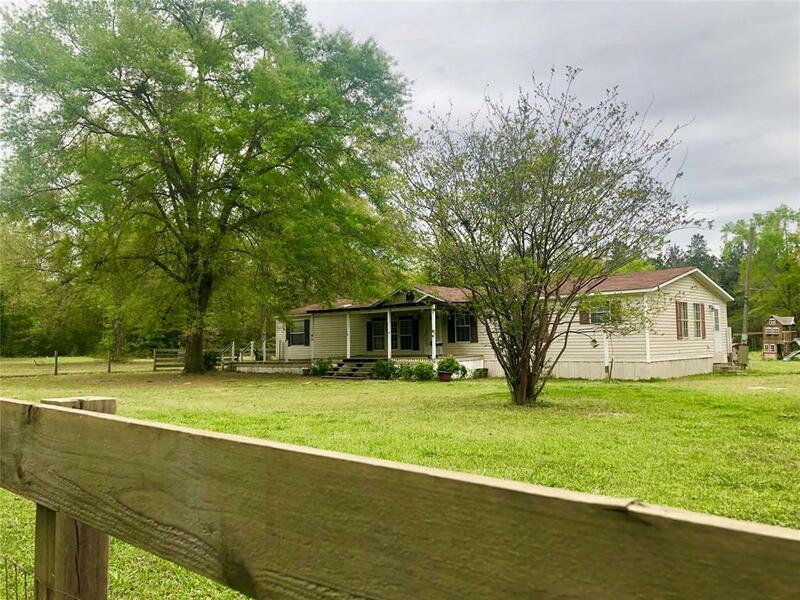 This home is ready to go for you and yours to enjoy country living at it's best!